Let’s be honest, they’re expensive, dirty and most people know very little about them. We don’t even usually pay attention to them until it’s too late and something bad has happened. This is no way to treat what we need in our everyday lives, something we rely on to transport us and our loved ones safely around, yet how often do we take them for granted? Our tires deserve better. They are what separates us from the ground. They lift us up and allow our vehicle to operate at its best and protect us from harsh weather and road conditions. It is widely agreed that tires are the most important part of your car. Yet, if you were to ask the average person about tires in Albany, NY, would they agree? Probably not. If you are driving on tires that you think need to be replaced, chances are something has happened while driving to give you this notion. Maybe you skidded before coming to a complete stop or you hydroplaned in the rain. Whatever occurred, give your tires a visual inspection. Measure the tread. Is it getting small? Are they visibly worn down? Is one side worse than the other? If unsure, friends and family are always a great resource for help. Ask them to take a look! Now that you’ve gone over your tires visually and are officially in the market, you will also want to make sure that your car is actually in good shape, beyond what you can see. Sometimes the reason your tires are wearing in a specific way is because your car is in need of an alignment or has suspension issues. This won’t stop your tires from needing to be replaced but checking these issues will behoove you. Replacing tires while ignoring mechanical work is also needed is only wasting money. Now that you’ve decided what it is you’re looking for, there are some options in buying. Do you go with new tires, used or the same? Sometimes you can find the tire you’re looking for at a discounted price because it’s slightly used. In some cases this is a wonderful find and worth the purchase. Also, its recycling and you like the idea of being eco-friendly. When purchasing used tires be aware that there is some wear and tear which does come with a risk. Hopefully the salesman at the tire shop wouldn’t sell you anything less that wasn’t good quality, but there are always people to be wary of. This is one of those situations that you want to be aware of everything you’re getting. Some things to look out for are tiny, or not so, punctures, patched tears or holes and tread wear. These will be visible, but you want to get up close and really inspect. Make sure they are worth what you are paying, but if you’re getting an incredible bargain, you may want to consider why and if it’s really worth it. Let’s say you are driving a new car and have found you really enjoyed the tires that came with it but notice the tread is getting low or the overall performance isn’t as sharp as it was when you first purchased your car. In this case, sticking with the same tire is always an option. Original equipment tires are designed with the manufacturer to work to the specific needs of that vehicle. Because they were specially designed for the fit of your car and you did pay for the cost of the tires with the purchase of the car, you may get sticker shock. What’s important to know about this is there is most likely more than one specific tire that can be used with your car. Speak with your dealership or look up the information given to you on your tires or from you manual. You will have at least another option available. Maybe you decide you want to switch it up altogether by purchasing new tires. This is totally fine, by the way. 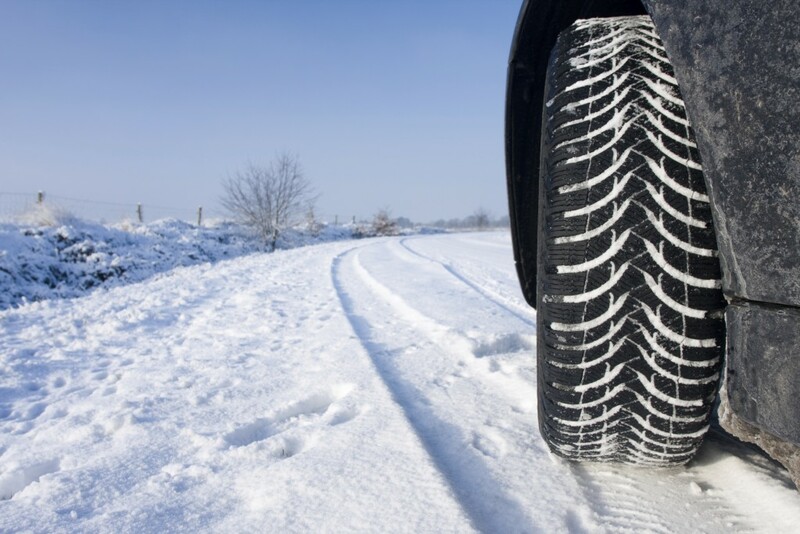 Original equipment tires, while designed for the vehicle are also meant to cover a broad spectrum of climates. Should you live in a particularly rainy or dry climate then you’ll need tires that will acclimate to the weather as well as your vehicle. In this case, new tires will definitely be a desired fit and will more like than not, save you money. Make sure that when you switch tires that you are keeping the same size and width of the original tire. A new wheel should be no more or less than 3” in diameter from the original. Remember, that tire was given to that car to optimize steering, weight and overall driving experience. Keeping within similar specifications will be necessary to maintain optimal experience. There are different schools of thought on mixing up your tires (this does not mean rotation). Opinions on this differ as some cars are front wheel drive or rear wheel drive and some are all wheel drive. When replacing tires for your front or rear wheel drive, there are those that find it acceptable to do two at a time. All wheel or four wheel drive vehicles really do need all four replaced at the same time. Again, this is so your vehicle can operate to its optimum potential. If you need only two new tires, chance are you actually need an alignment also, see above. You want to make sure that you are using the same tires as the two you replaced. Basically, you want all four tires to match. Any discrepancy in brand or make can mean discrepancy in deflation, weight, or pressure. This has the potential to throw off the balance that your vehicle needs to run at its best. 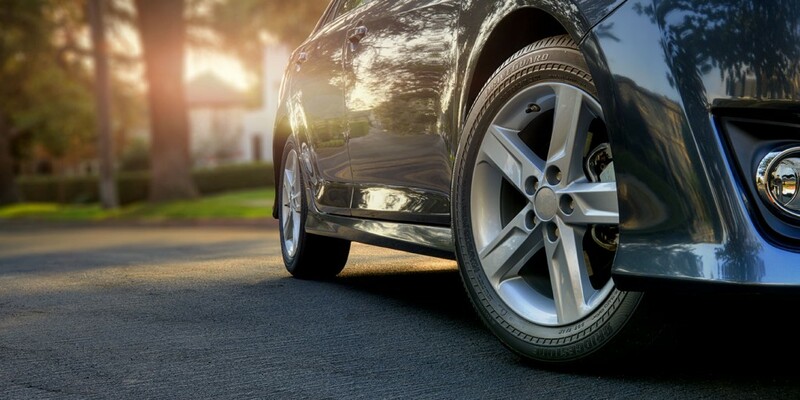 Buying four new tires ensures that the normal wear and tear will be spread out evenly and in the long run, maintenance will be easier and less costly. Once you’ve decided exactly what you want and you know your budget but there is still that predatorial part of you that needs to hunt for a better deal, go for it. It’s never a bad idea to look for the best deal. Maybe that shop across town or not too far away is having a sale next weekend. Be a smart consumer. Before you head to the tire shop or speak to a salesman, make sure you have done your research first. The experience can be daunting especially because it can be expensive. Know your budget, but even more, know what you are looking for. Don’t compromise quality for price. There is value in buying good tires for your car. After all, if we can justify what we spend on shoes every year (well, some of us) then we should be able to justify investing the same into our safe transport.